The market for e-retailers is certainly very promising today, thanks to the internet boom. Through a simple website, they can reach out to an infinite range of customers, beyond physical boundaries. The power of technology is something that has made all this possible! A number of entrepreneurs and SMBs are finding glowing opportunities in the e-stores. But, for all those who are in or are willing to be in the online market sphere, there’s more to understand! What makes an e-store a hit, is a chain of multiple factors. 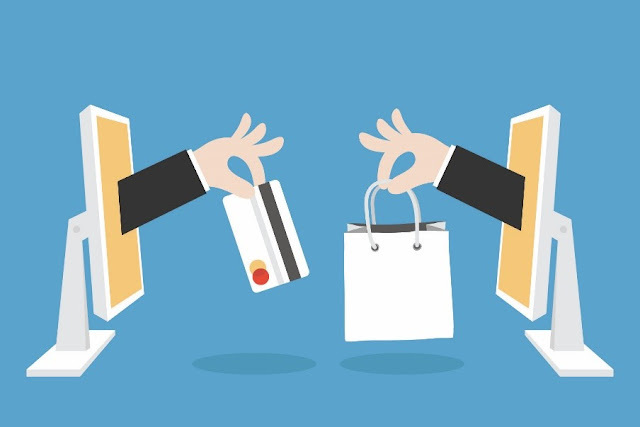 Good website speed with ability to scale according to increasing traffic, a trustworthy payment gateway, a shopping cart, security of customer data and backup are some of those factors that account for a good e-store. All these factors are by and large affected by the quality of the hosting service you choose and thus call for a good ecommerce hosting service. An e-commerce web hosting can be understood as a system wherein the host company provides an organization the required online space and tools, so that it can run its retail store online. It differs from a simple web hosting as it fulfills some additional requirements of a shopping website like SSL certificate, shopping cart, database support, payment gateways and other ecommerce security requisites. Now what should make you go specifically for an ecommerce web hosting is a difficult thing to know. So let’s put 5 top benefits of an ecommerce hosting solution that will make you go for one. When you are running an e-store, you should ensure your website’s all time availability. Because no or less-availability would mean lost sales. Unlike a physical store, you can’t see your customers online and a slow loading webpage can irate a visitor so much that he might lose his interest and go away without making a purchase. An efficient e-commerce hosting service provider will ensure high availability of your website, with no or less downtime. Online business would mean online transactions. When a customer buys a product from your website, he makes online transactions. Ecommerce hosting providers equip your website with authentic SSL certificates to safeguard your crucial customer data during transit. Also, they secure your website from viruses and hackers through different security applications. A website with HTTPS gives customers a feeling of trust and thus, a peaceful state of mind while making purchase. An SSL certificate also affects your website search ranking: Google drops the search ranking of websites without a SSL certificate. What makes shopping a better and suave experience is a shopping cart. It is beneficial in multiple ways. First, it allows customer to add products which they like and then review all of them and order desired ones from a single place. Second, it provides hassle free shopping with secure checkout process. Easy integrations with payment gateways help customers to place the orders straightaway. Hence, e-commerce hosting services with shopping cart integration should be your preference. In ecommerce hosting, the hosting company provides the web server, website design tool, and install special capabilities on your website related to order processing and payment. Thus, what they basically do is provide you with a ready to use framework in form of some virtual templates, which can be used by you to further customize and enhance your website. 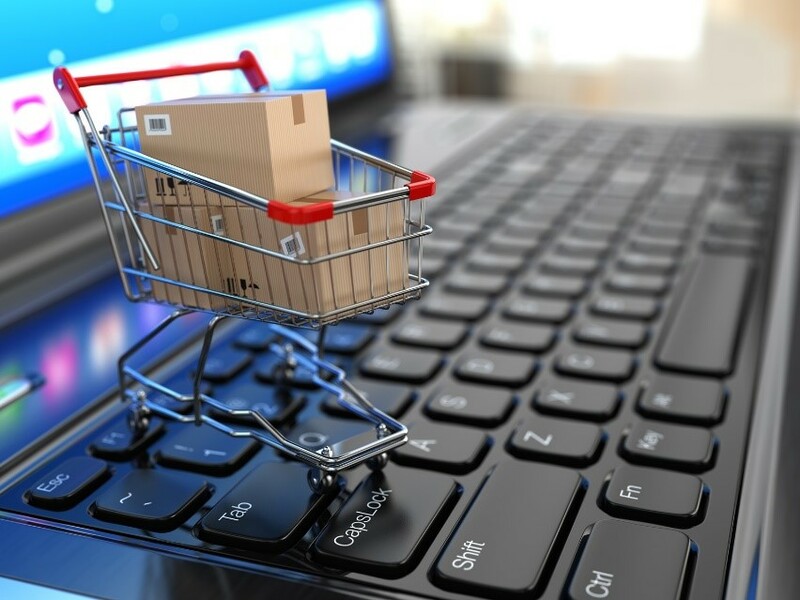 Thus, even with less technical know-how, you can get started with your ecommerce website. Every online hosting retailer starts with the aim of expansion; hence you need a hosting provider who will let you manage multiple websites through a single admin panel. This will help you in expanding your business base and earning more customers.